Exclusive Listing. Georgeous! Split level 4 br / 3 full bath home. Sprinler system. 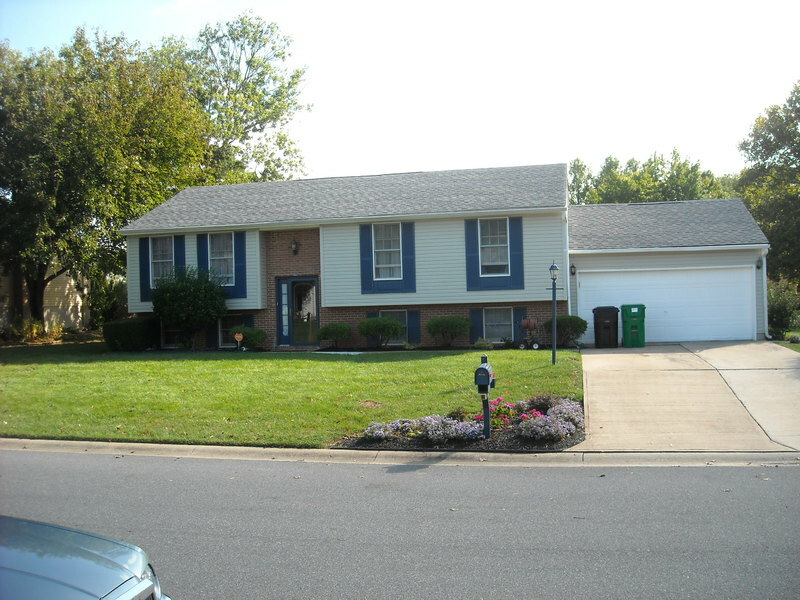 Very well maintained and beautifully landscaped.Recently replaced roof, siding, heat pump.